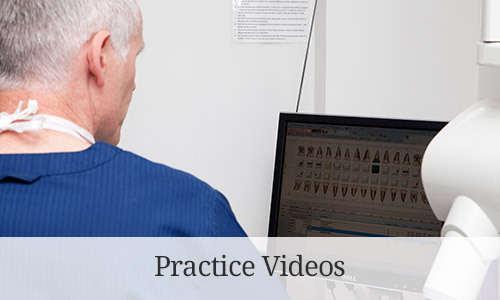 The atmosphere in the practice is professional, relaxed and friendly. The staff and the treatment is punctual and highly skilled. We have had regular treatment ranging from dental hygiene to complex implants. Across the range, clinical and technical expertise is excellent and procedures are performed sympathetically and efficiently. A very professional practice, that I would highly recommend. I felt well looked after by the team, but most importantly achieved fantastic results with the enlighten tooth whitening and had step by step support throughout. Mark kindly carried out a procedure for a tooth implant and crown replacement and now that I have my new teeth, I am delighted to recommend Dunedin Clinic. The treatment, service and professionalism were second to none.From the first consultation to the final fitting, everything was clearly explained and this certainly went a long way to alleviate the fears and concerns that I originally had. The clinic atmosphere is friendly and relaxed, and Lindsey and dental assistant Carol make every appointment and visit a pleasant experience. My new teeth match my own perfectly and now I can smile with complete confidence.Thank you to all the team. I cannot recommend the Dunedin Clinic highly enough. 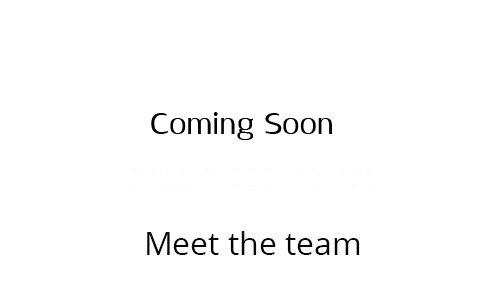 They are a very helpful, caring and skilled team. Nothing is ever too much trouble. 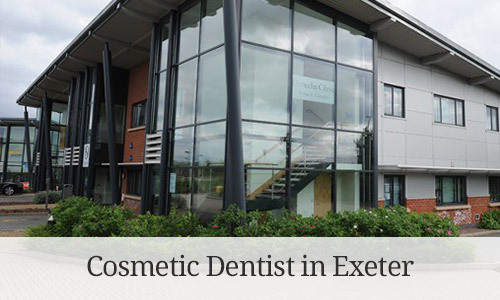 Mark is not only an excellent dentist he is also very good at making you feel relaxed and explains all you that you may want to know about your treatment. Currently I am having two implants placed. Although initially I was apprehensive about this I need not have worried. The team have taken me through the whole process with outstanding skill. By being a patient of the Dunedin Clinic I feel that I am giving myself the best chance of having healthy teeth and gums. I came to Dunedin Clinic to improve my smile which was crooked through sucking my thumb as a child. From the initial consultation it was decided that I would need six veneers on my top front teeth. The whole process took a few months from start to finish. I now have a stunning set of teeth I am proud of and everyone I know has been impressed.Mark Stewart is a top ranking professional. Everything about the Dunedin Clinic is excellent. I have had dental treatment and Restylane skin fillers carried out by Mark Stewart and have been extremely pleased with the results. The atmosphere at the clinic is very relaxing and professional. I have recently become a patient at the Dunedin Clinic and have been delighted with the standard of care I have received. The clinic itself is modern, clean and welcoming. The receptionist is friendly, efficient and helpful. 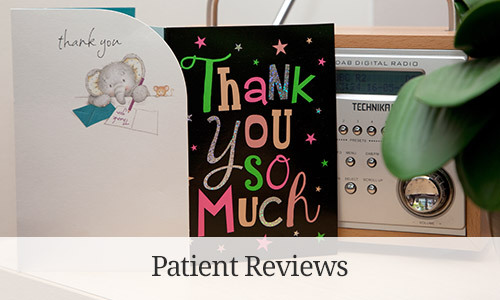 I have received excellent dental treatment delivered in a hugely reassuring and professional manner. All the staff go out of their way to make the whole experience as painless as possible, which is much appreciated!